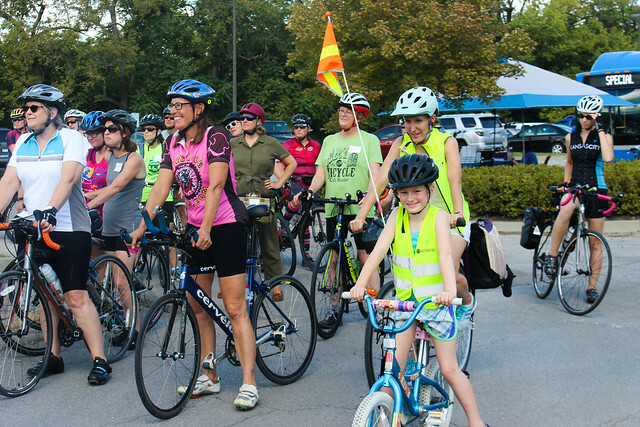 May is Bike Month: Find an Event! Tell Us About Yours! 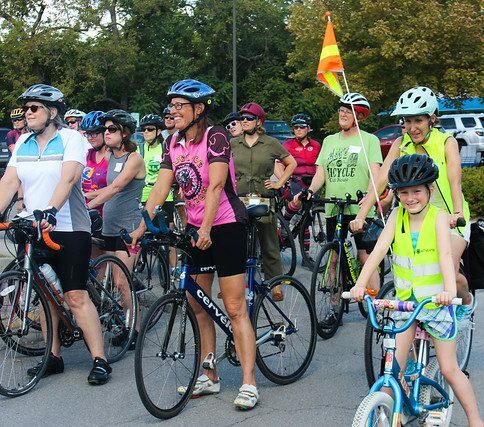 View the full calendar of Bike Month events. May is Bike Month! Be sure to add your events to the regional calendar. 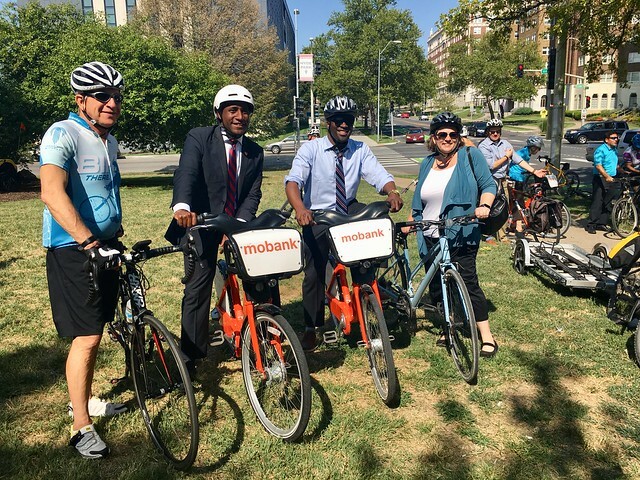 Established by the League of American Bicyclists in 1956 and celebrated in communities across the country, National Bike Month is an opportunity to celebrate cycling and the many reasons we ride. Let this Bike Month be your inspiration to bike to work or school, explore your neighborhood, or participate in bike-friendly activities! Logos, banners, sample proclamations and press releases, and other resources for event hosts and public agency partners.